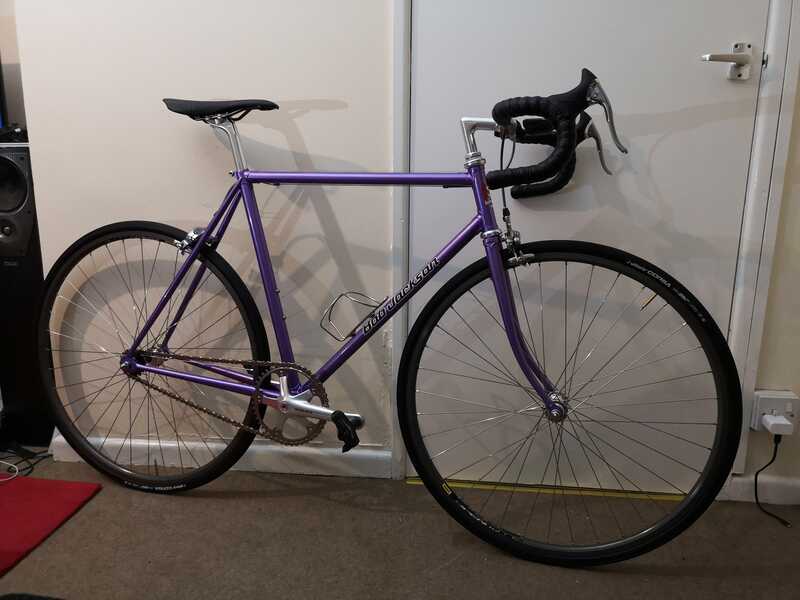 Pics of your pink/lavender/lilac/purple bikes please! Post subject: Pics of your pink/lavender/lilac/purple bikes please! Anyone got any they'd like to post? New project lined up and I think I know where it's going, but I need inspiration! 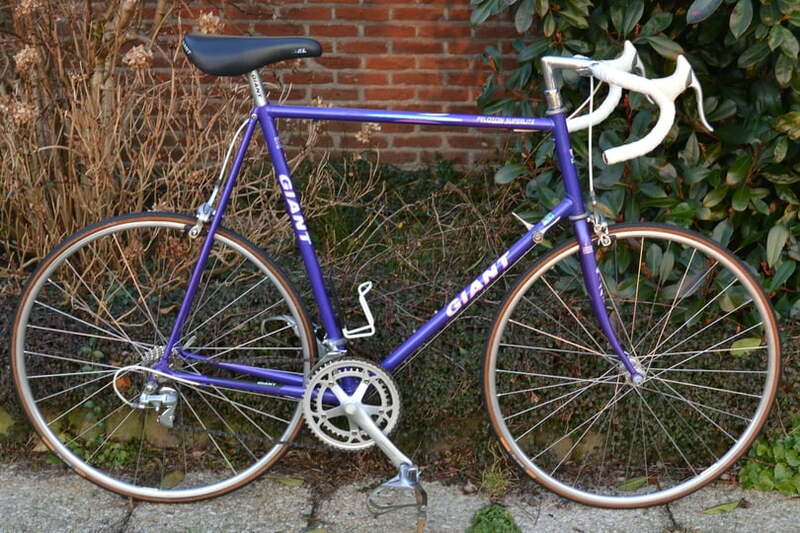 Post subject: Re: Pics of your pink/lavender/lilac/purple bikes please! My Bob Jackson Vigorelli, just built it up so I'll get a better picture for you when the weather improves. 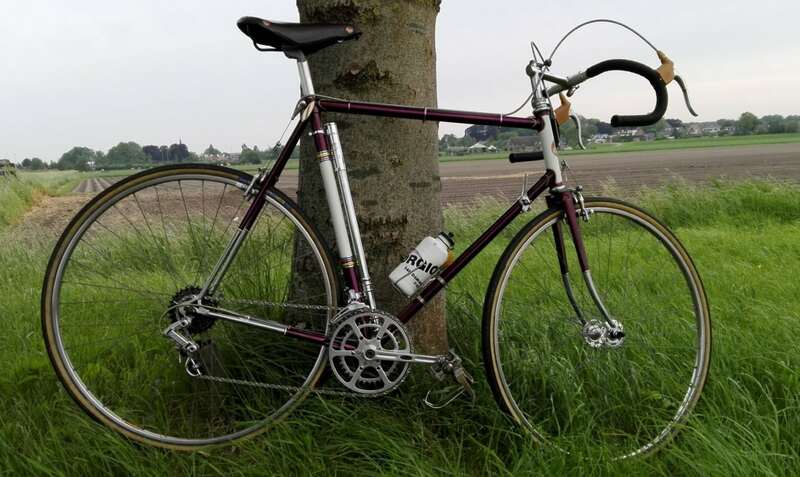 Here’s my Peugeot competition 3000, with Tiagra 4700 and some Ultegra wheels. You probably won't find anything as purple and pink as this monster! In my defence it was sufficiently cheap to justify buying it! Looks good, can we get a full picture?